Save $50 on any tank water heater installation. Save $50 on any basic repair to your home plumbing system. 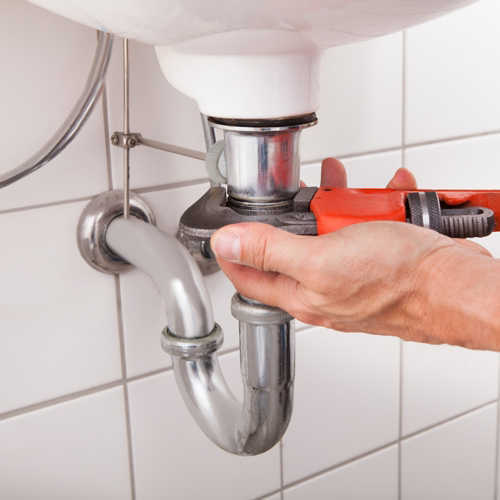 The next time you need a plumber, make sure we’re the first ones you call. 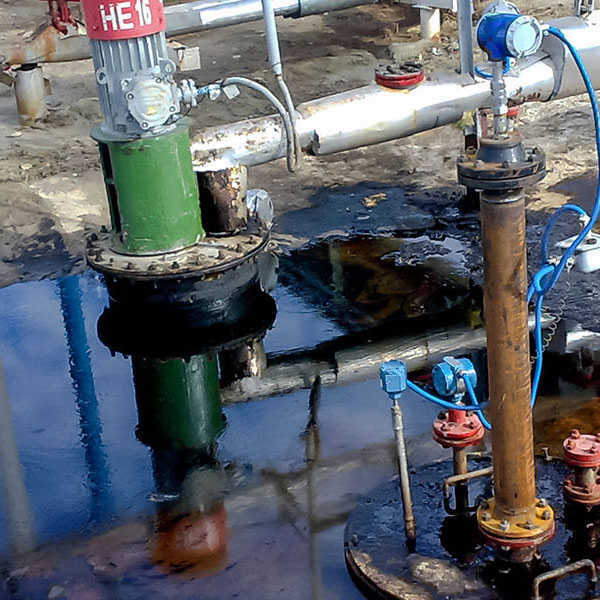 When you call in a professional to have them help you out with a problem, you expect them to be able to fix it. After all, they are a professional in their field, right? If you’re tired of being disappointed by the professionals you’ve worked with in the past and you’re ready to experience what real customer service is all about, get in touch with us at Hall’s Plumbing. We proudly serve the Mooresville, North Carolina area and are here to meet all of your plumbing needs, whatever they may be. 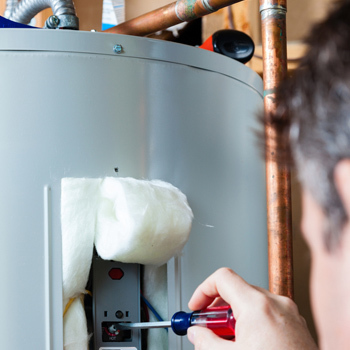 We fix water leaks and water heaters. 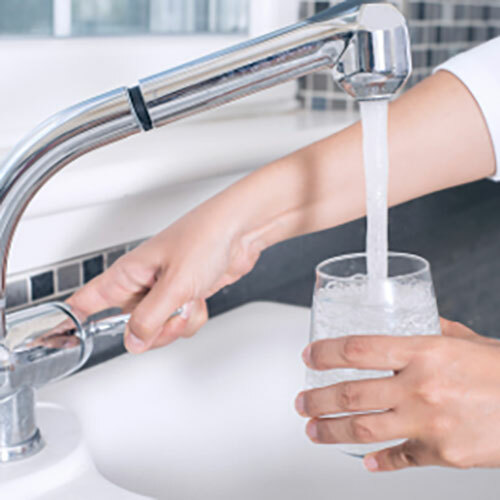 We also install gas lines, clean sewers, perform video drain inspections, install water treatment systems, and much, much more. 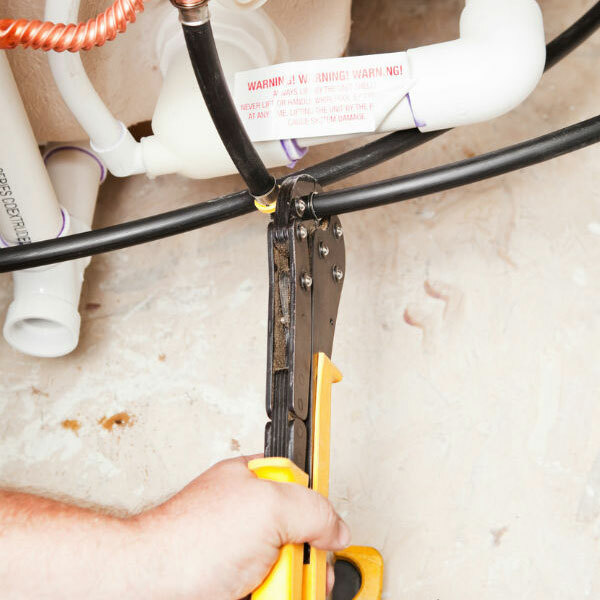 If you aren’t sure if we’ll be able to manage your plumbing project, just give us a call! When you turn to us, we promise that we’ll show up when we say we will and do exactly what we say we’re going to do. You expect nothing but the best from your plumber, and we mean it when we say that we’ll deliver every time. Contact us at Hall’s Plumbing today to find out who we are, what we do, and why you should choose us as your plumber. We look forward to hearing from you and to exceeding your expectations from the very start! From drain cleaning to plumbing repair, we’re here to meet all of your plumbing needs in Mooresville.